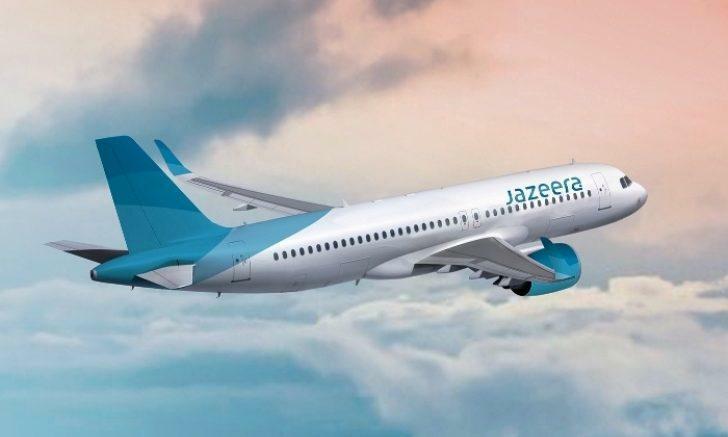 The Kuwait-based Jazeera Airways has launched direct flights to Baku, Azerbaijan. The flights will be carried out twice a week on Mondays and Fridays. Flights are performed by Airbus A-320 aircraft. The first flight from Kuwait to Baku arrived on July 10. Kuwait is among 93 countries which can enjoy Azerbaijan’s ASAN Visa system, through which travelers will be able to receive electronic visas in three steps (appeal, payment and loading of an electronic visa) within three hours. Visa on arrival for Kuwaitis and electronic visas through ASAN Visa system make it easy to travel to the city. E-Visa is valid for 30 days for a fee of $20.